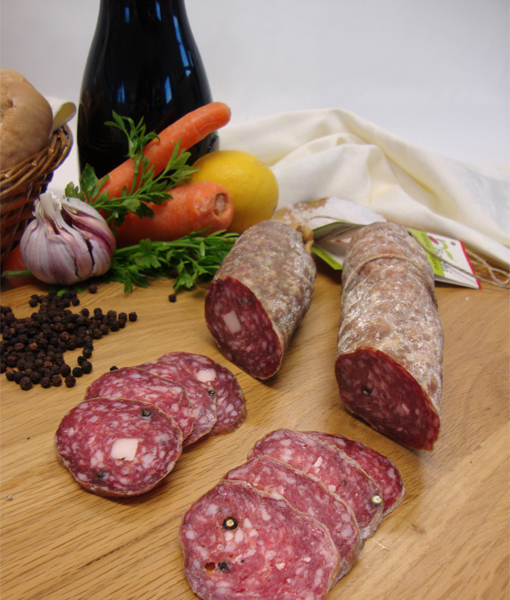 Local typical salami is oblong and can have different sizes. 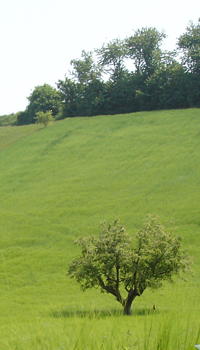 It is made from cuts of pork shoulder, belly, rump and ham trim: they are minced, spiced and then enriched with aromatic herbs and spices. A version of this product is larded salami, simply obtained by adding lard cubes. 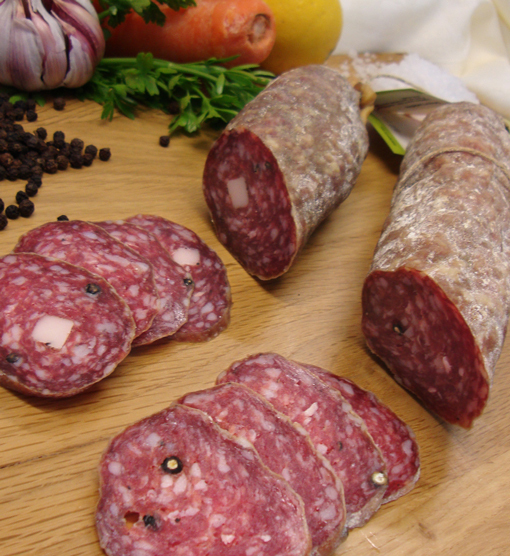 (Ingredients for salami: pork, salt, ground pepper, pepper grains, aromatic herbs and spices.